The 10th Berlin Workshop on Human-Machine Systems focuses on the interplay between basic research and applied research in the field of human-machine interac-tion, and on human-machine systems research in general. Applied research sometimes reveals deficits that can be solved only through basic research approaches. Similarly, research opportunities in applied areas arise from new insights in basic research on human-machine interaction, which need to be further developed through application-oriented research. More than in previous years, the 10th Berlin Workshop on Human-Machine Systems invites international contribu-tions. In addition to the German research community, we especially invite colleagues from international research institutions and applied fields, to submit papers and to participate in the meeting. 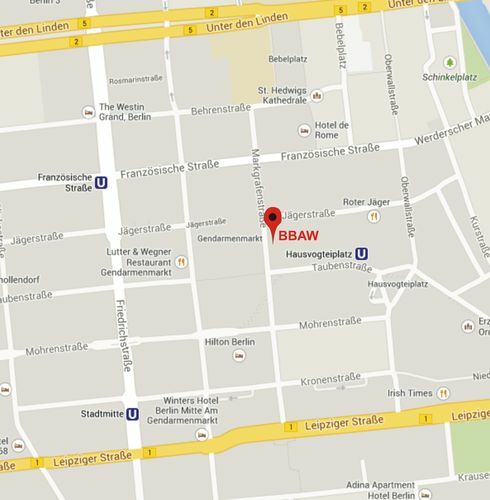 The 10th Berlin Workshop on Human-Machine Systems will again offer English-language tracks. This anniversary Workshop also establishes new avenues to publish accepted contributions including an ISBN num-ber and free online access. Two kinds of submissions are invited: A “workshop track” focusing on the presentation and active discussion of work in progress. And a “Re-search Track” which is reserved for the presentation of well advanced and completed works. Both tracks present to a panel of scientists from the academic community and industries. a poster session for the presentation of ongoing research projects. The conference program can be downloaded as pdf or viewed in conftool after login. For your talk you have 20 minutes time followed by 20 min discussion. If there are 4 presentation in your session the discussion time will be reduced to 10-15 min. Experts from different disciplines (engineering, computer science, psychology, design, etc.) who want to support the workshop with a contribution are requested to send a proposal for a paper or poster. Work in progress should be submitted as workshop paper or poster. For submitting a complete work please choose the research track. Contributions can be written in english or german. Based on all contributions the committee will decide about acceptance and the final program. Accepted paper must be submitted in a full version (4 to 6 pages for workshop paper or poster and 6 to 8 pages for research paper). Please use for submission the templates which you can find in the following zip folder. The templates were updated on July 4th. Please only use these updated templates. A contribution will only be included in the publication of the 10th BWMMS if at least one author registers for the conference. We recommend Hotel Gendarm Nouveau Berlin http://www.hotel-gendarm-berlin.de. There is a contingent of rooms reserved for conference attendants. 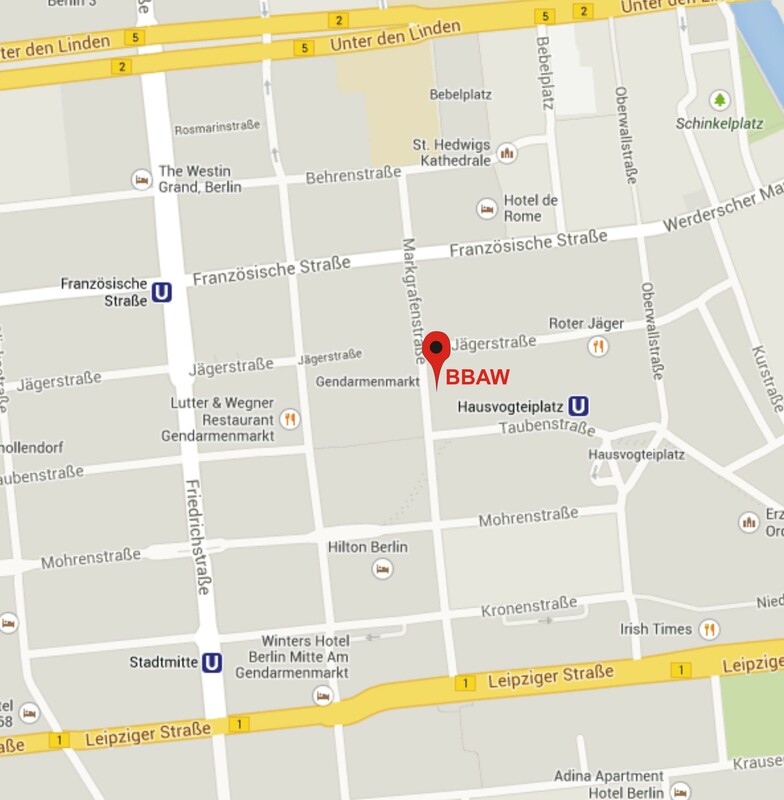 Reservations until 30th of September 2013 (with credit card) and with the cue „Berliner Werkstatt“ obtain a special room rate (130,-€).